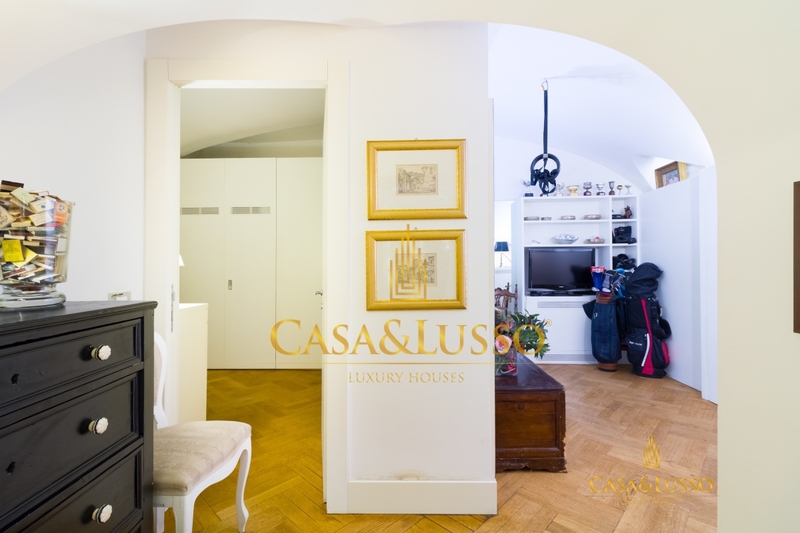 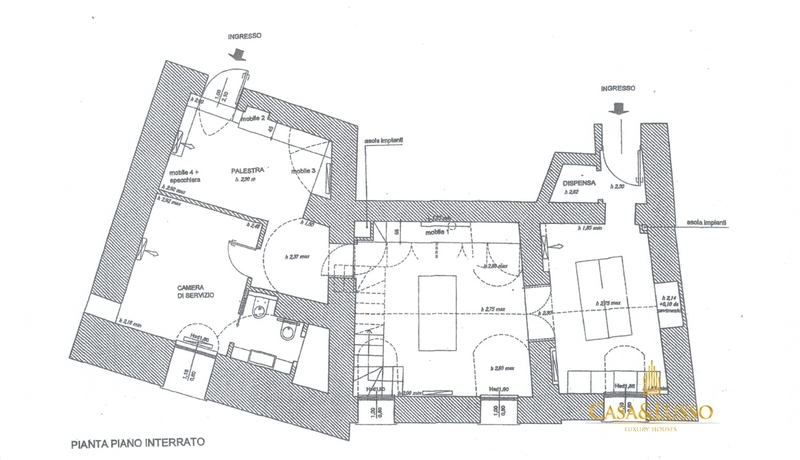 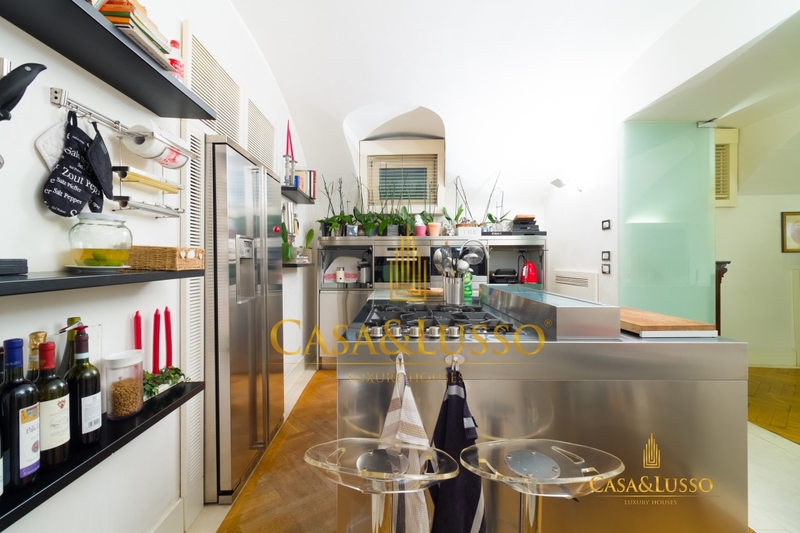 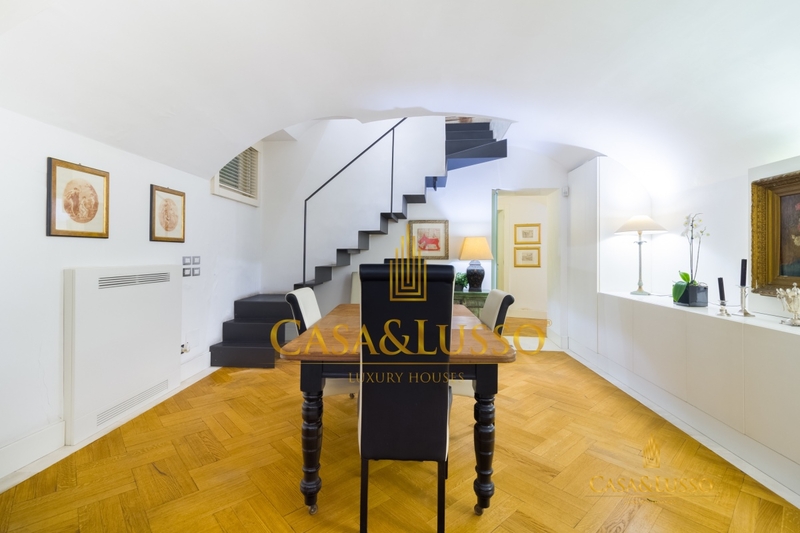 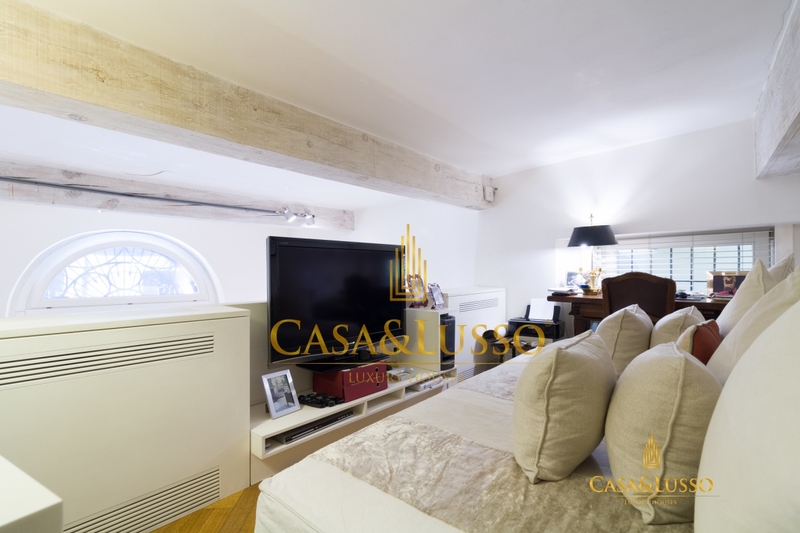 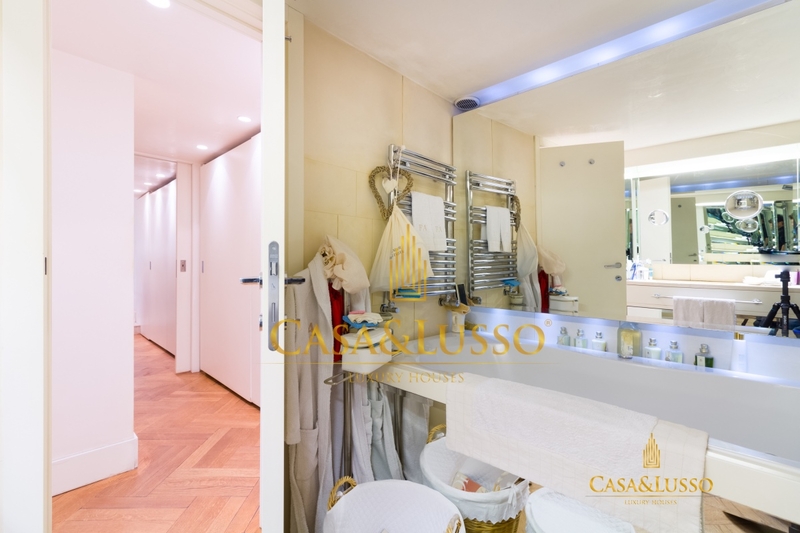 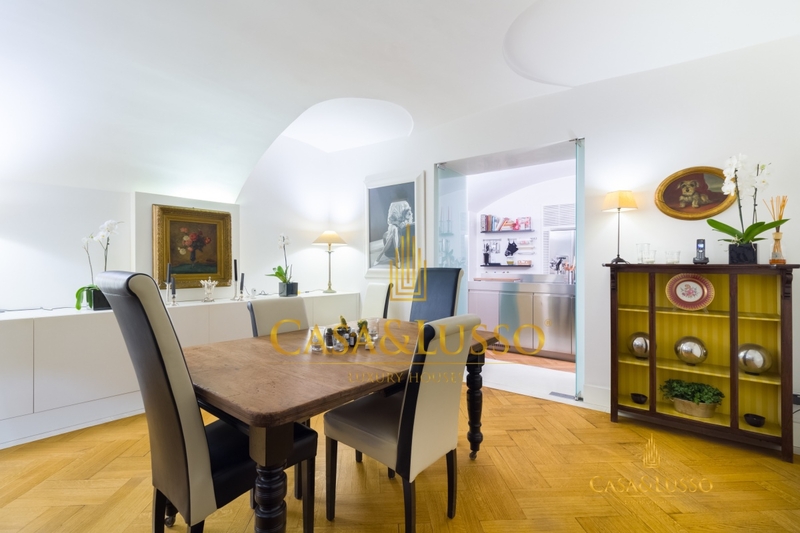 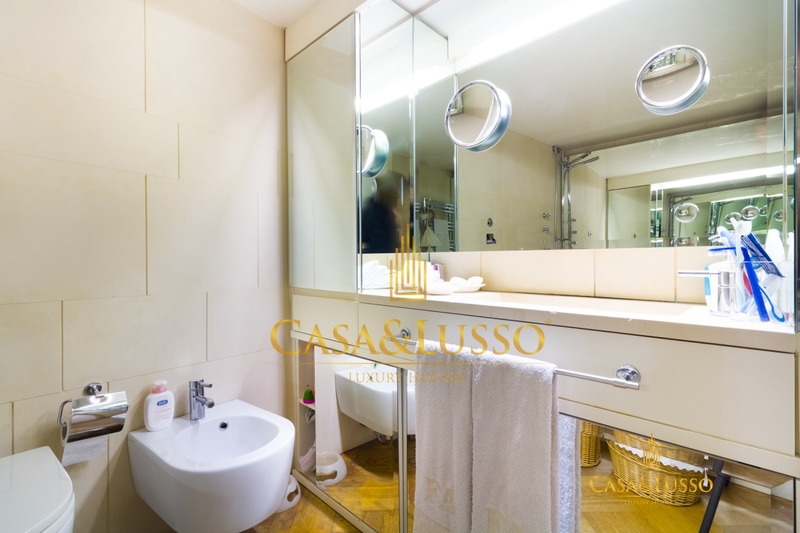 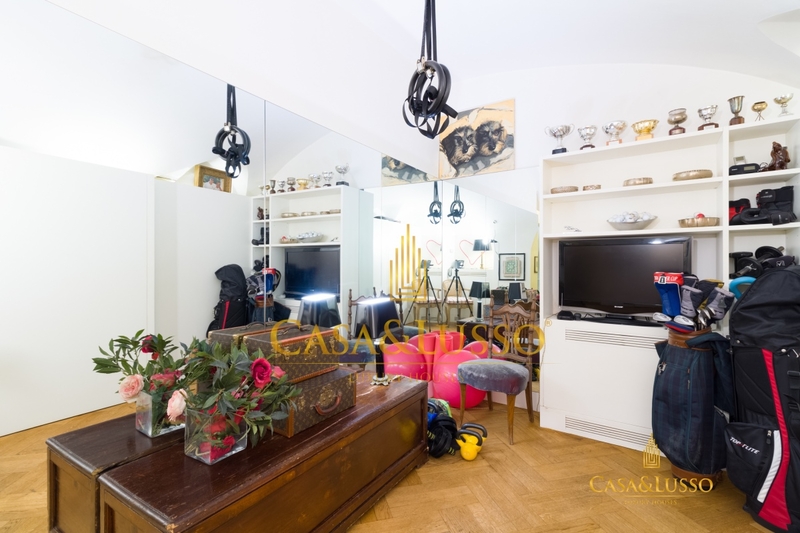 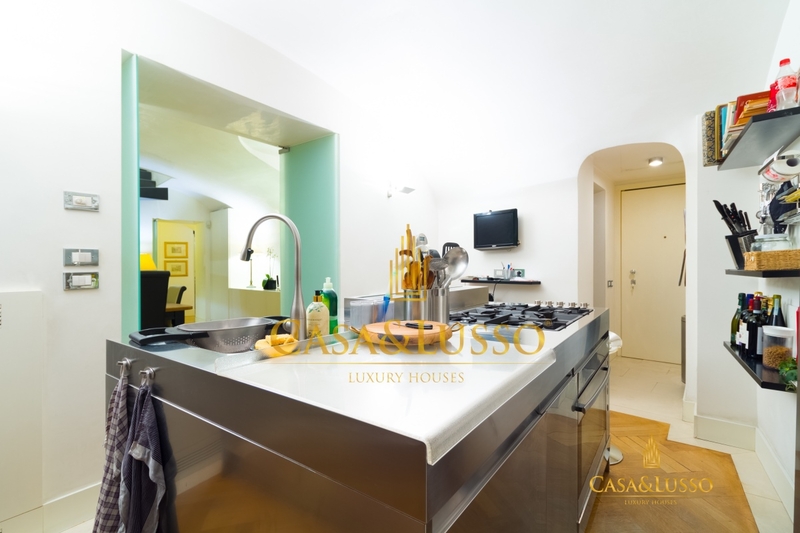 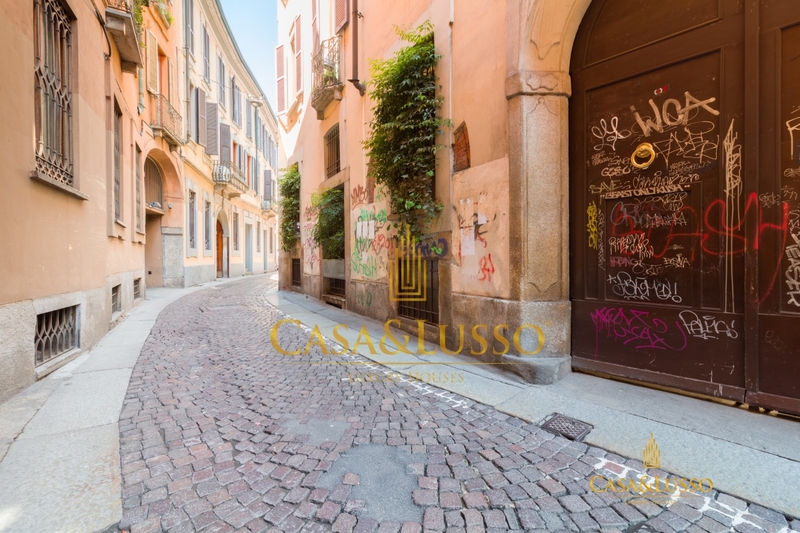 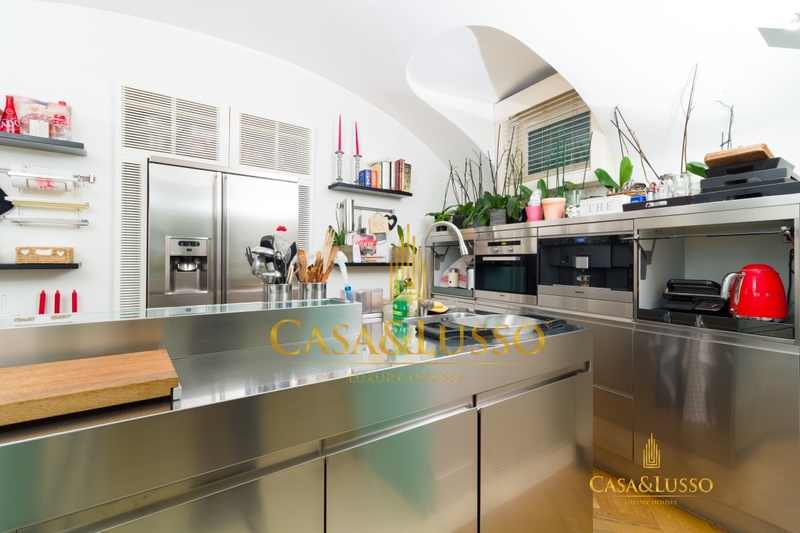 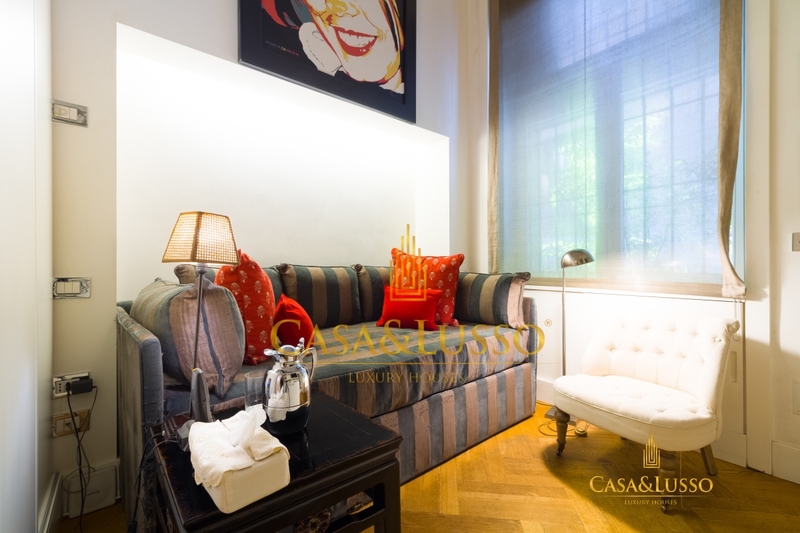 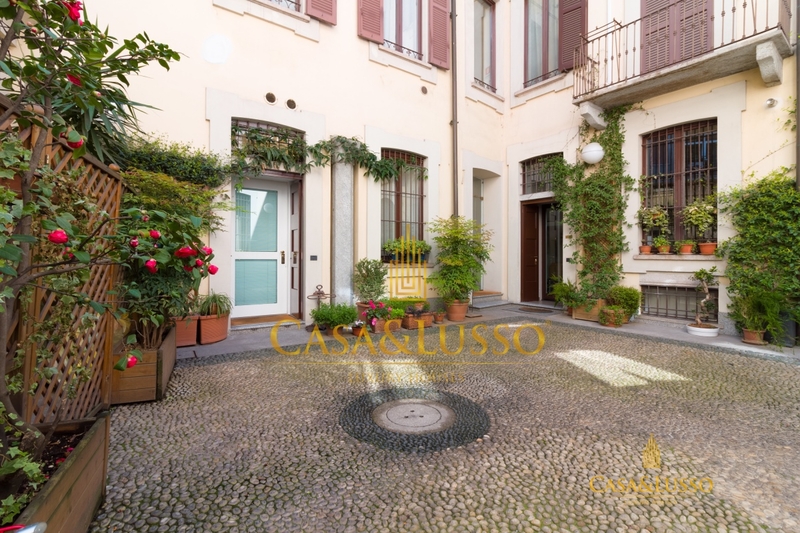 In the historic area of the 5 Vie, between Sant'Ambrogio and Piazza Cordusio; we offer for sale luxury loft, appearing in the most important architectural and design magazines. 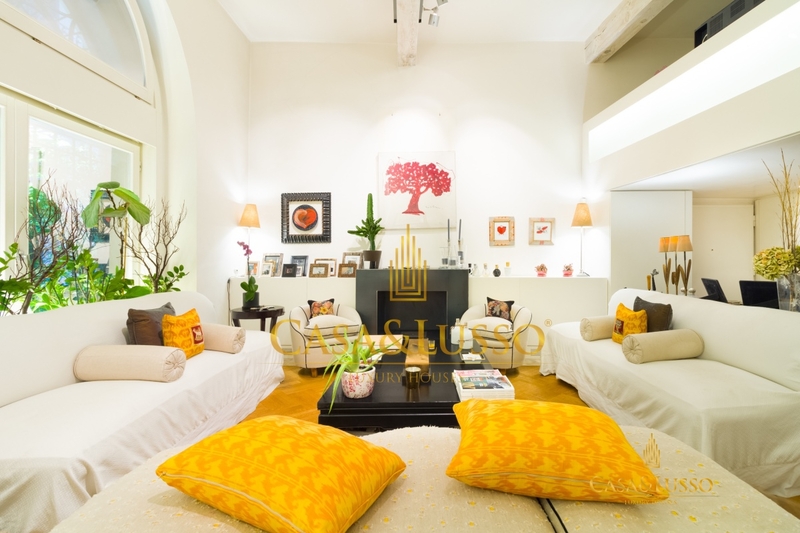 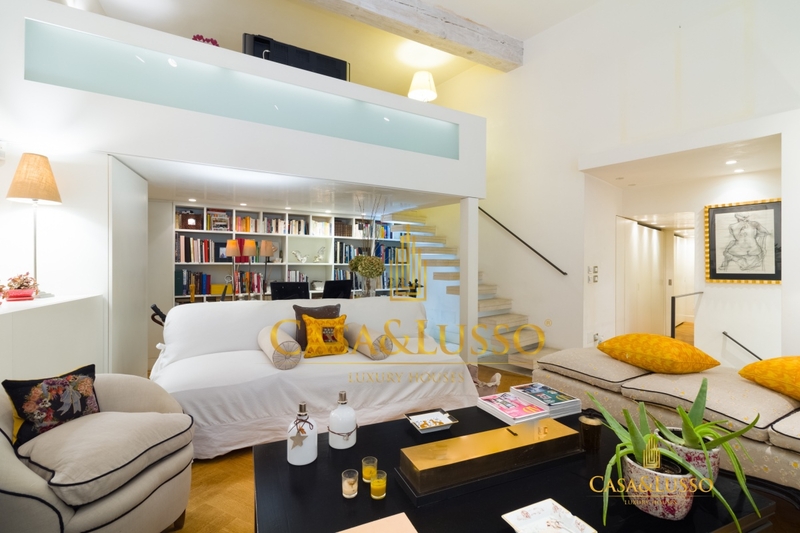 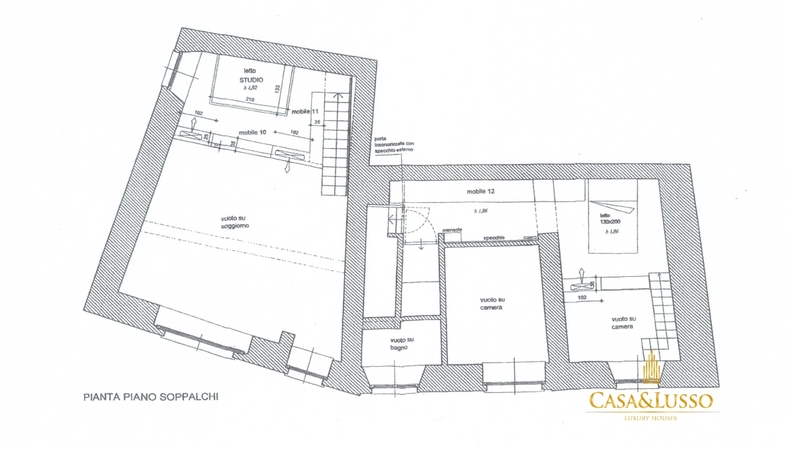 The loft is on 2 levels, with an area of 200 square meters plus mezzanines. 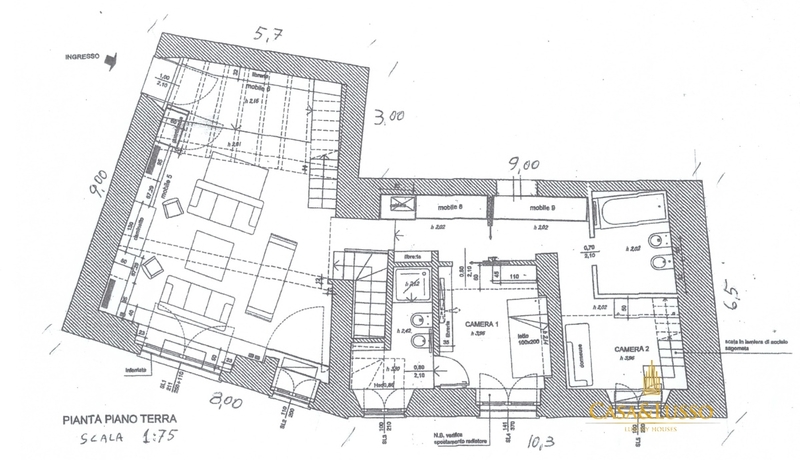 The solution has an independent entrance as well as a further entrance from the condominium. 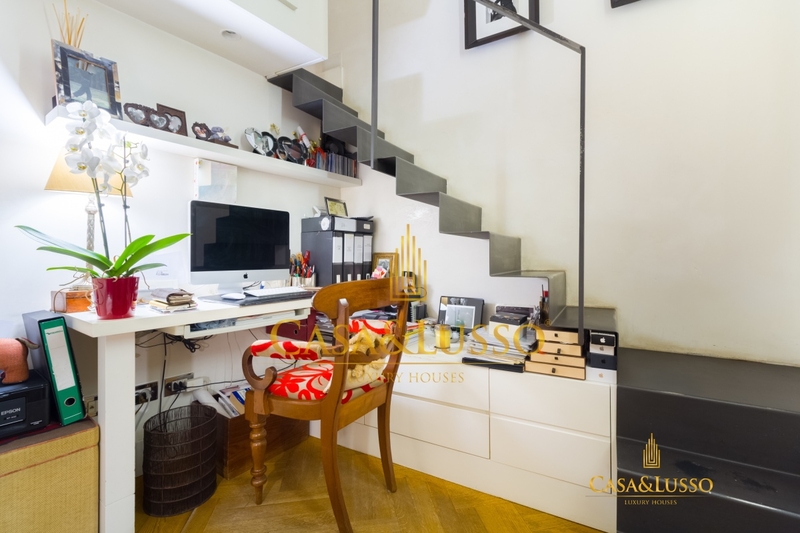 The loft is arranged as follows: we have a large living area with fireplace and loft relaxation area, corridor with built-in wardrobes, loft bedroom with walk-in closet, bathroom and study. 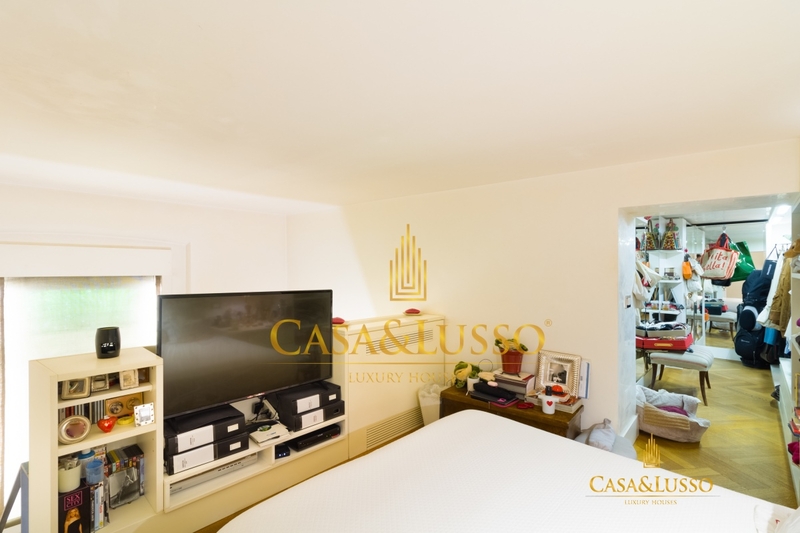 In the basement with permanence of people, we find an elegant dining room, kitchen, laundry room / service room with bathroom and a local gym. 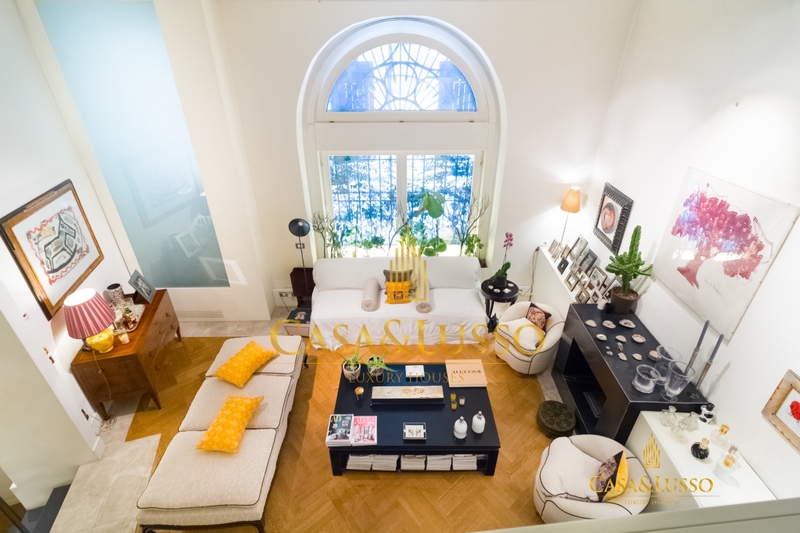 The finely restored apartment has a security system, independent heating and cooling for each room and ionized primary air system for the basement.